Some of us are receiving chemotherapy, radiation and other cancer-fighting strategies, while others have completed treatments, but are still working through the cancer experience. 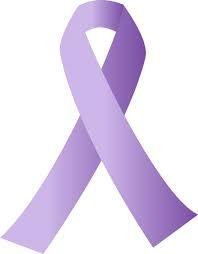 For others still, cancer is a distant memory. 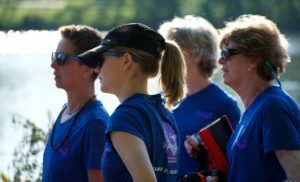 We are a diverse group committed to dragon boating as part of our self-care after cancer diagnosis. No matter where we are on the cancer journey or in our athletic ability, our rise to the physical challenges of dragon boat paddling makes us this team of thrivers. 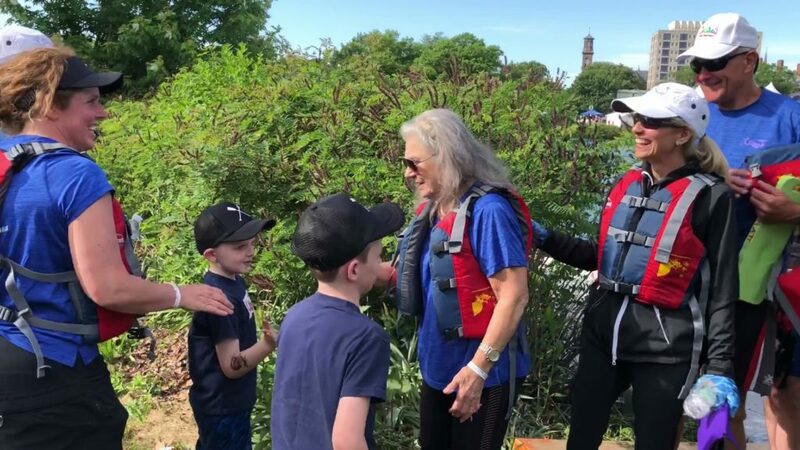 Each time we are on the water we are reminded that we are vital and alive, and we become aware of the rewards of teamwork and personal accomplishment. Please join us on this adventure of wellness. 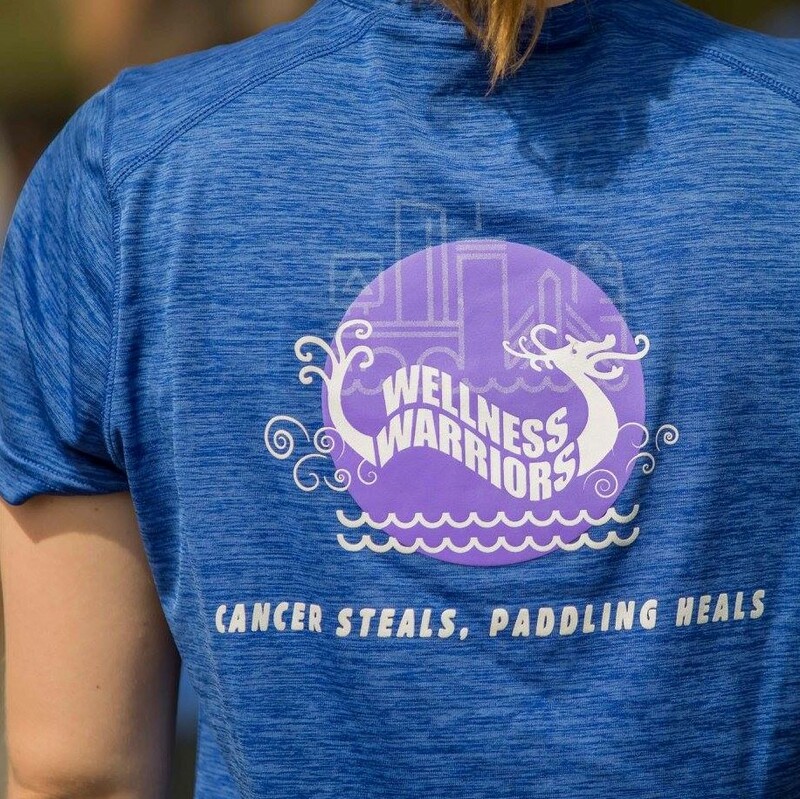 Your Wellness Warriors teammates will support you in living the best life possible after cancer. 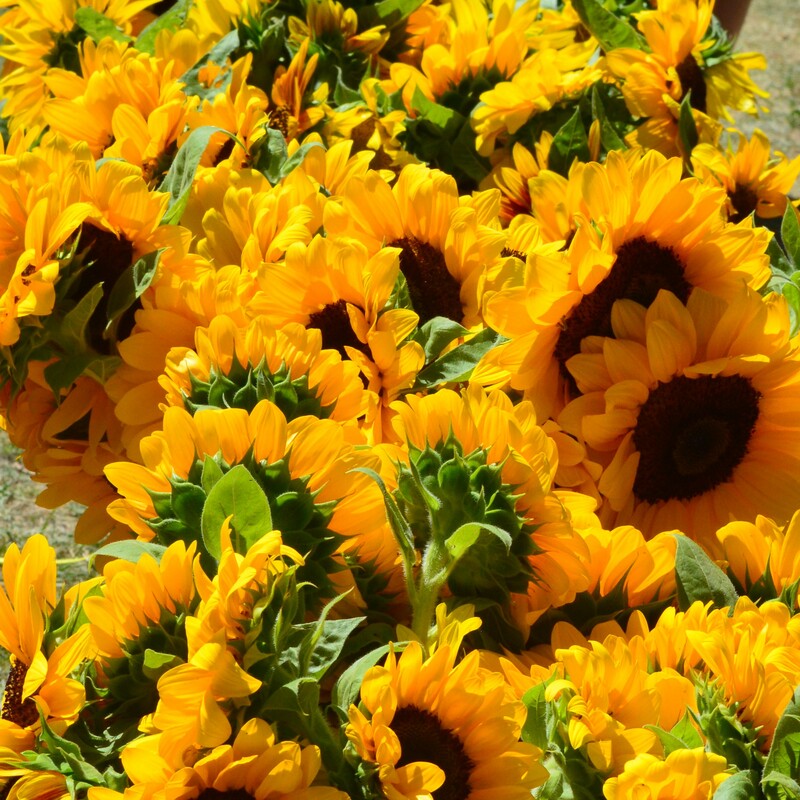 Download our brochure to share with a friend who does not have e-mail. Our families celebrate our paddling! 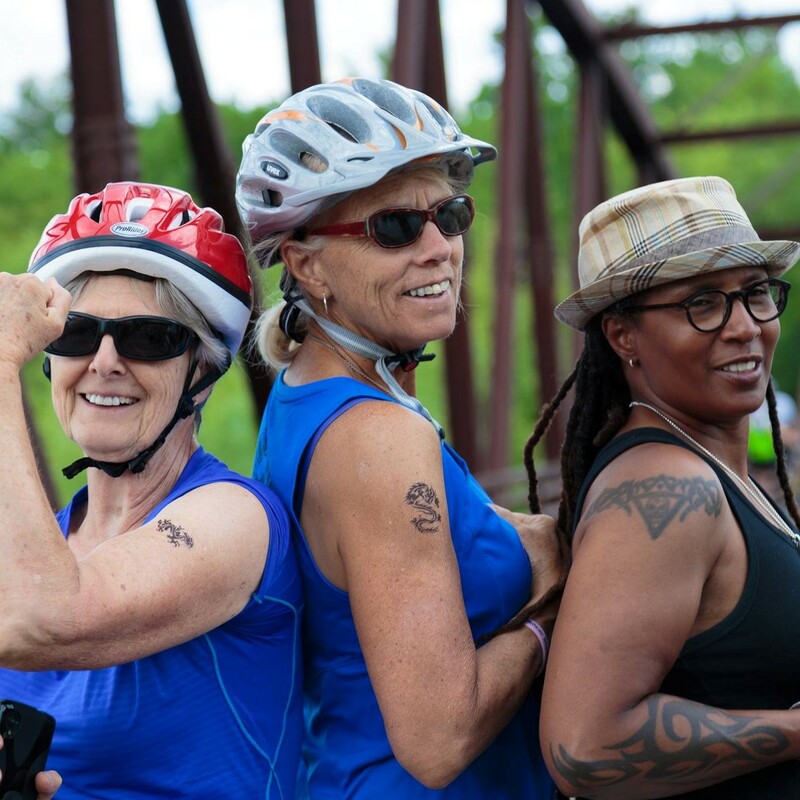 Wellness Warriors is an inclusive program open to all cancer survivors. We do not discriminate against any person, population group, or organization. Wellness Warriors, Inc. is a 501(c)(3) tax-exempt non-profit organization. We are the Wellness Warriors! 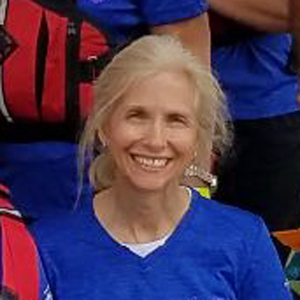 Celebrating our 10th Anniversary at the Boston Dragon Boat Festival. 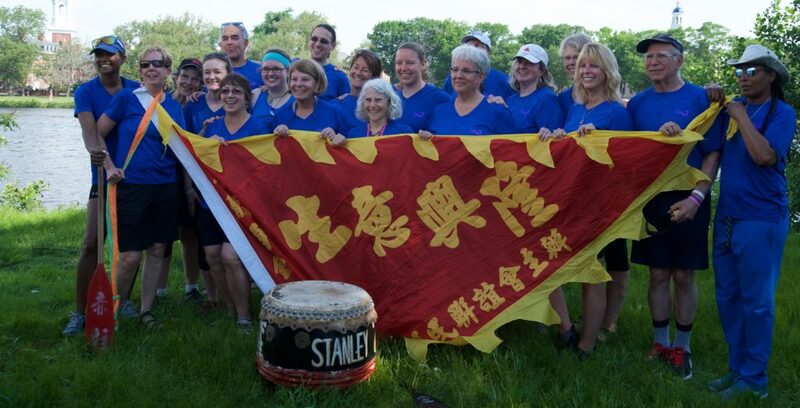 Our racers are posing behind an original Hong Kong International Dragon Boat Festival drum/paddle/banner from the 2003 women’s team.